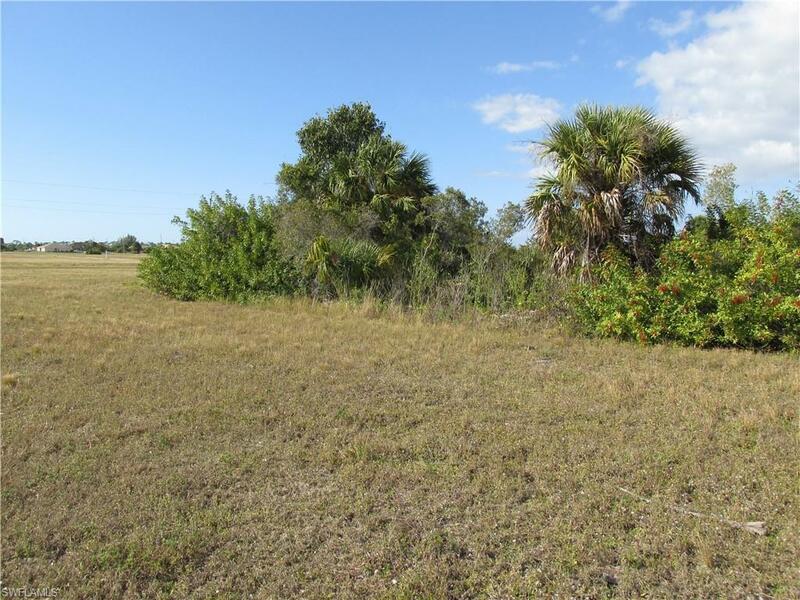 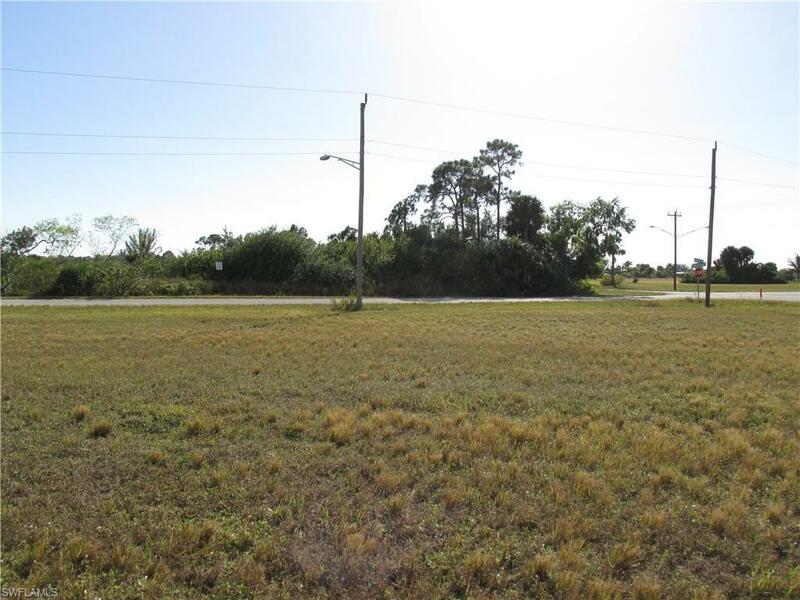 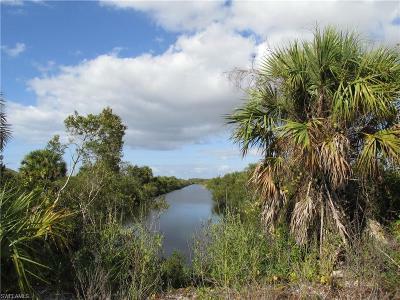 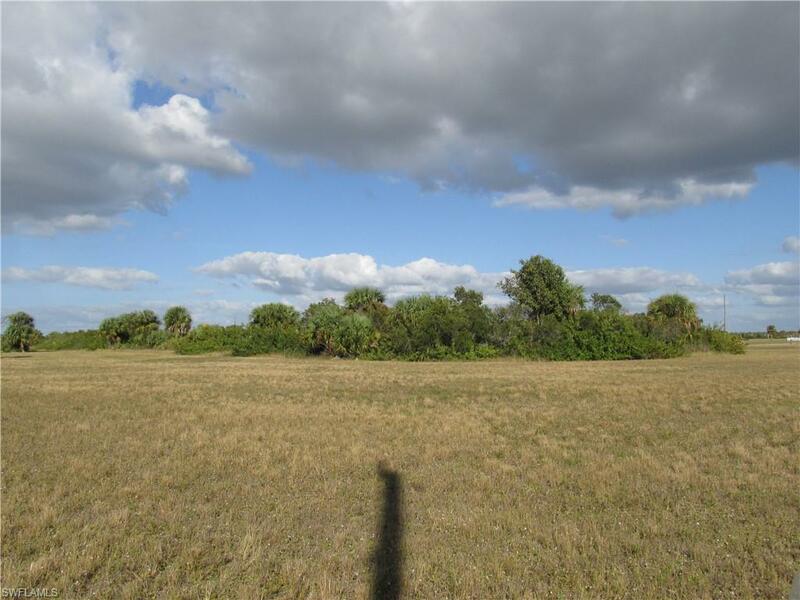 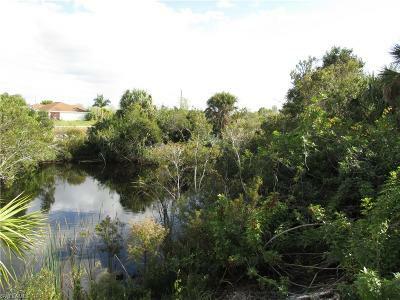 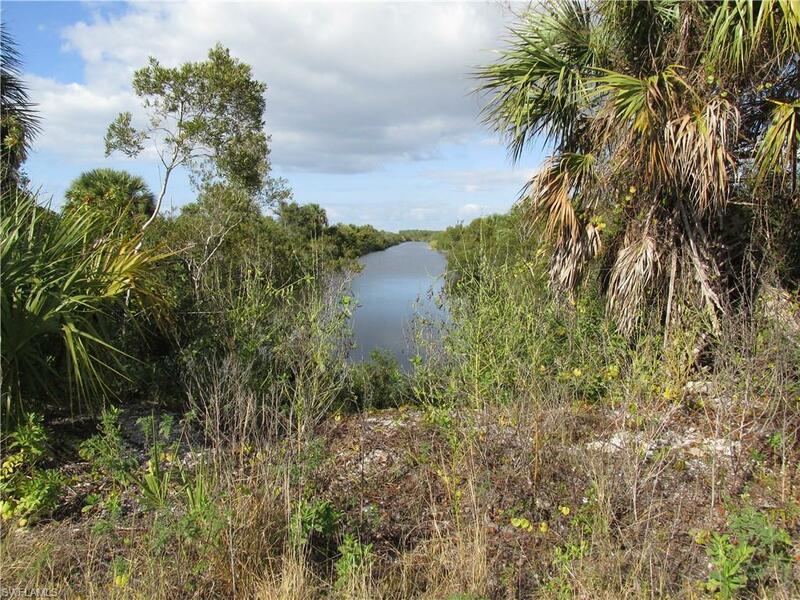 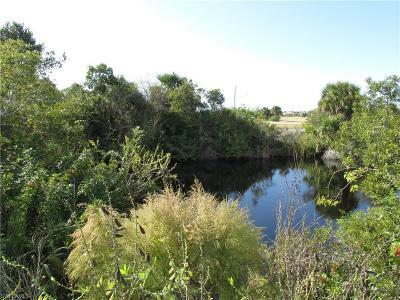 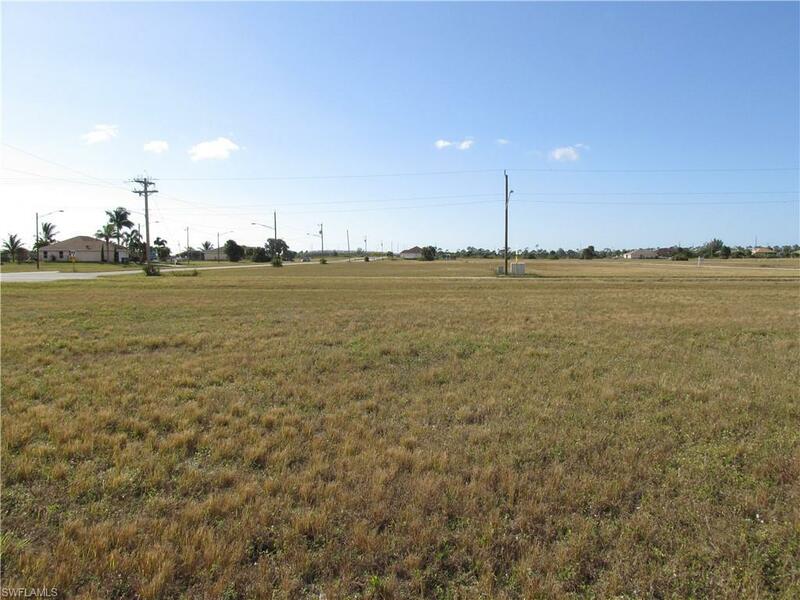 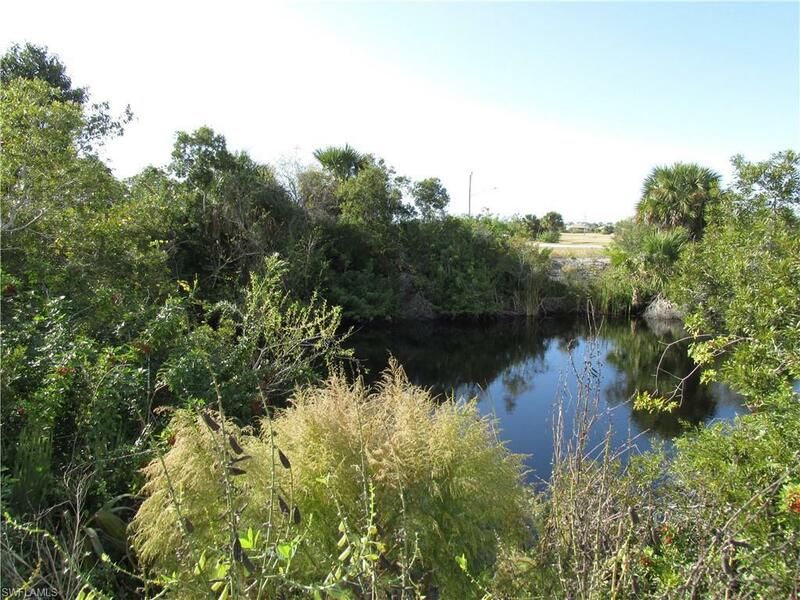 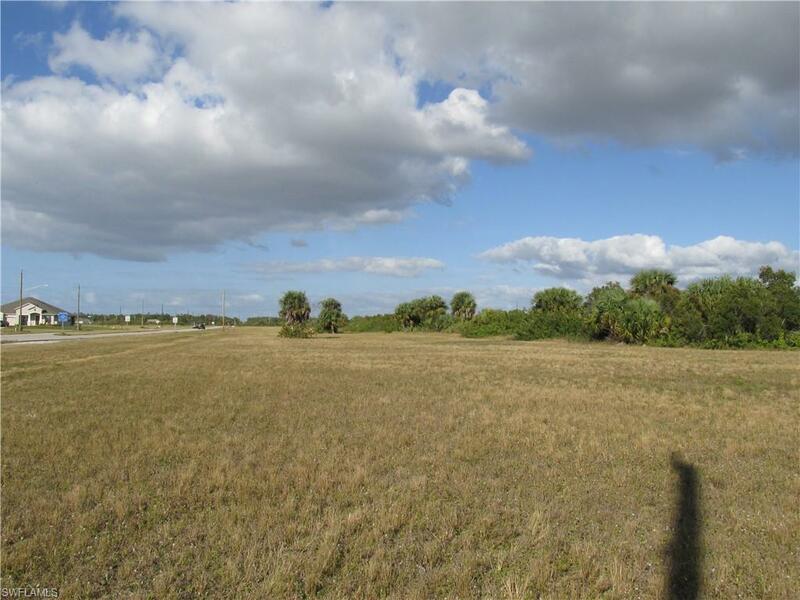 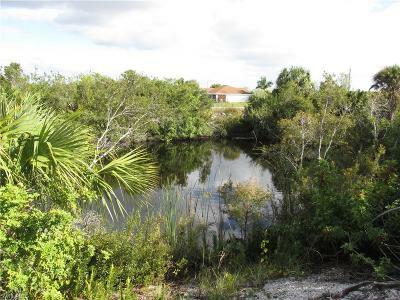 Great over sized corner waterfront lot in a quite area of Cape Coral. 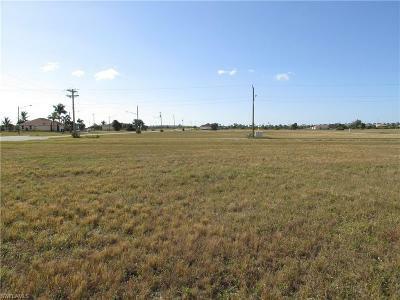 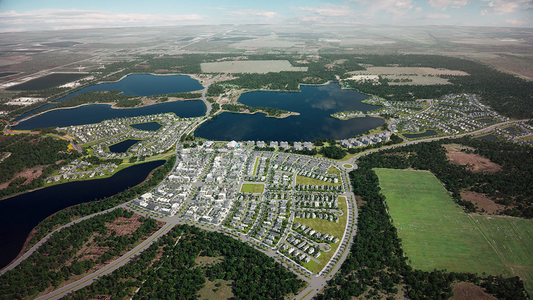 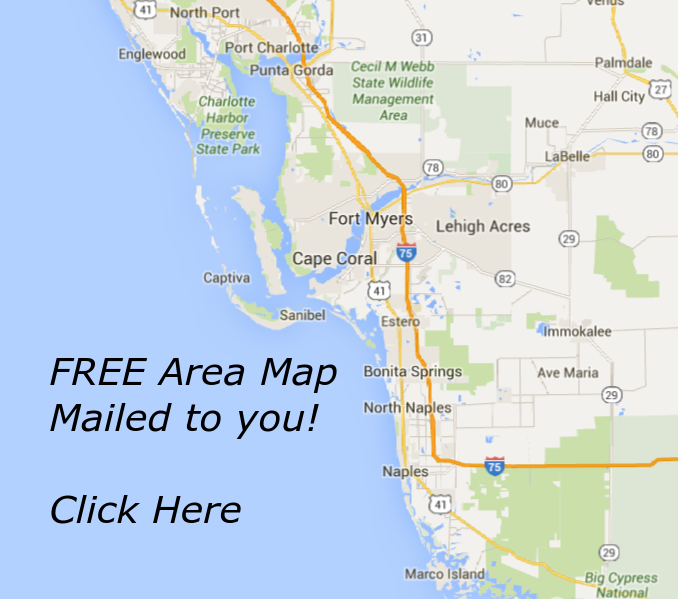 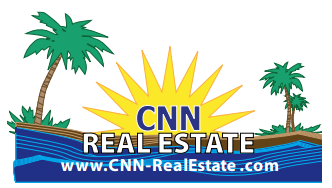 This NW area of Cape Coral is seeing lots of development with high end homes. Your turn to build one now.